When filing your taxes you are probably shocked at how much you pay in income taxes. However, have you ever wondered what the average American is paying? Today, we have performed some research to see how the numbers add up around the nation. The economy is now recovering, which means the IRS is collecting money and the refunds are going lower. Based on public information it was found that the IRS collected $2.86 trillion in taxes in 2013, $2.52 trillion in 2012, and $2.35 trillion in 2009. The surprising thing is most of the revenue came from individual taxpayers and not businesses. Do you notice how each year taxes are going up instead of down? Additionally, while taxpayers are paying out all of this money to the IRS, the amount the IRS is giving out is steadily decreasing. Public information revealed that refunds were $437.7 billion in 2009 and in 2013, this number decreased to $364.3 billion. Where Are You Ranking in? The IRS revealed that 146.24 million tax forms came in during 2013, which means that the average taxpayer is paying $8,548.49 in taxes. However, you do have to keep in mind that this number can be misleading because of the different income brackets, etc. Overall, you can expect the amount that you pay in taxes to continue to rise. This is why it is important for you to make sure you take advantage of all of the deductions and credits that you qualify for when filing your tax returns. At Huddleston Tax CPAs, Seattle CPA firm, we can make sure that you do. 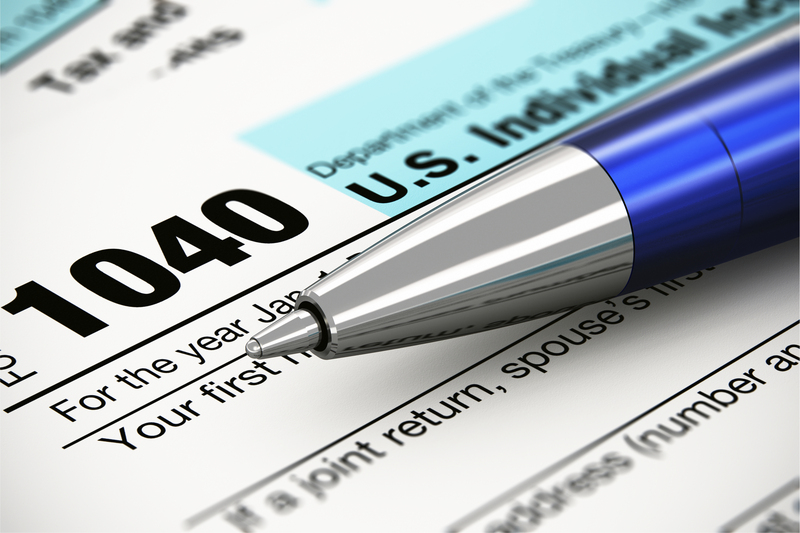 Now that tax season is here, give us a call at (425) 483-6600! What Is Considered Taxable Income?